Malta is home to some stunning archaeological remains and incredible weather. In fact, tourists from all over the world flock to visit its historic sites and incredible scenery. However, many of Malta’s visitors do not realise that the country is also home to some wonderful restaurants, cafes, and coffee shops. Locals and tourists in search of a place to eat are often spoiled for choice but may not know where to start looking. So, to make life a little easier, we have compiled a list of 8 must-visit places to grab a bite when you’re in Malta. 1. 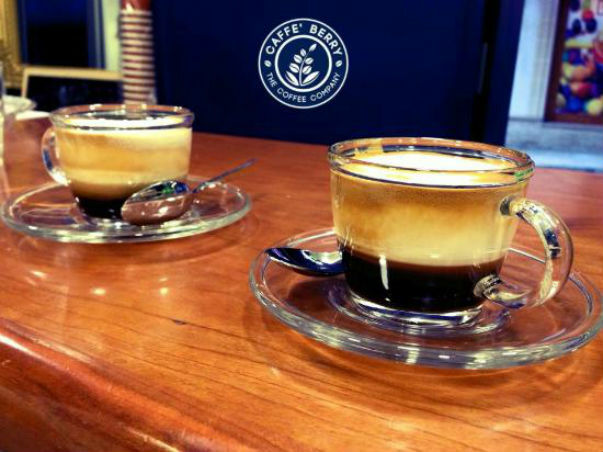 Caffe Berry – small and sweet! 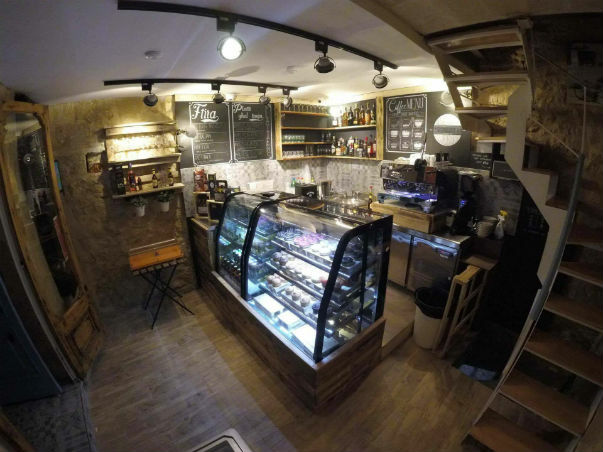 Recently described on trip advisor as ‘a little gem of a café’, Caffe Berry in Sliema is the perfect place to stop for something to eat or take a quick coffee break. Reasonably priced and open from 7:30 am, this little coffee shop is known for its amazing cakes, great service, and modern decor. 2. La Krepree – mmm, just follow your nose! 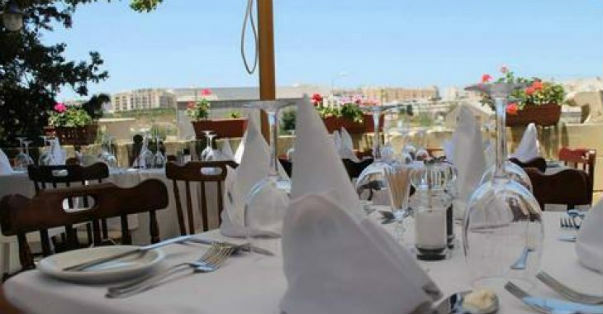 La Krepree can be found on Sliema Seafront and is home to Malta’s best Crepes. With a wide variety of freshly made crepes and mouth watering waffles to choose from there is often a queue to get served, but you don’t usually have to wait too long and we promise it’s worth it! 3. Ta Cassia – a touch of style but not too pricey! Ta Cassia is a family-run restaurant that serves very good, quality, Mediterranean-style food at a reasonable price. Situated in Triq Il-Katakombi, Naxxar and housed in a charming old farmhouse, this is a great place to enjoy traditional, seasonal meals. It’s especially recommended to book a table in the garden on those long summer nights. 4.Debbie’s Café – the place to discover the English Breakfast! 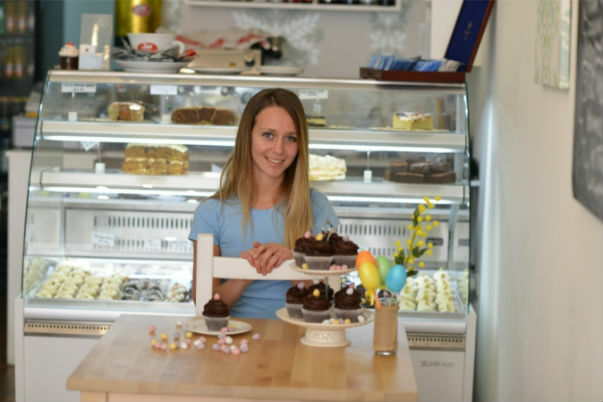 Serving European food, and located at 62 Triq Gorg Borg Olivier in the centre of Mellieha, Debbie’s Cafe is the ideal location if you want to grab brunch, lunch or a quick snack. Bacon sarnies, cakes or smoothies; if you want to treat yourself, this is the place to be. 5. Chalk Café Bar - homemade chocolate brownies! Say no more! More wonderful cakes, donuts and delicious drinks, Chalk Café Bar can be found in Triq San Pawl, Rabat, and offers a vast selection of coffees not to be missed. Milkshakes served in quaint jars with handles and also with a big smile. 6. Just Burger – sometimes a simple burger just hits the spot! 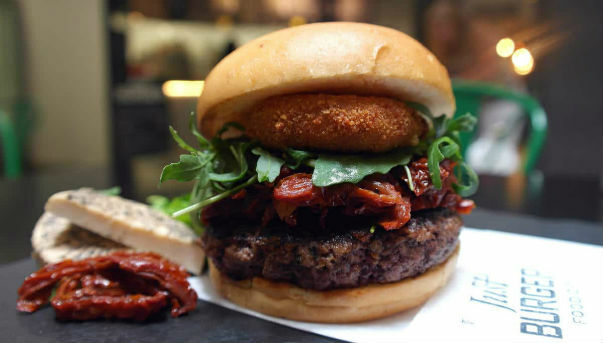 If you want to grab a bite in Malta’s best burger joint, head to Just Burger, which can be found in the Plaza Shopping Centre, Bisazza Street. With an impressive range of quality burgers on the menu, there is something for everyone with tasty meat free and gluten free options. 7. Il Gabbana – a people watching paradise! 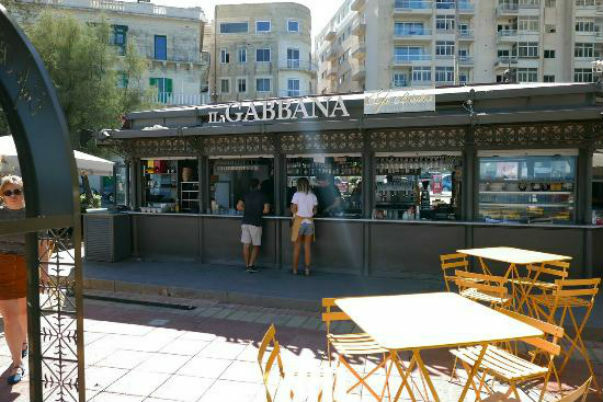 Found bang in the centre of the promenade on Tower Road, Sliema, Il Gabbana is a classic kiosk with a large outdoor seating area and a perfect spot to choose if you’re looking for a restaurant with a laid-back atmosphere, Italian food, and reasonable prices. Known for using fresh ingredients and with a wide, made-from-scratch menu to choose from, Malta’s Hard Rock Cafe is located at Level 2, Bay Street Complex, St Julian’s. If you want to dine in rock’n’roll style and enjoy good sounds and great food, visit the Hard Rock Cafe and let the cool vibe take the weight off your shoulders and your feet!